Day 01: Arrive at Kathmandu airport and transfer to hotel in Kathmandu for check in. 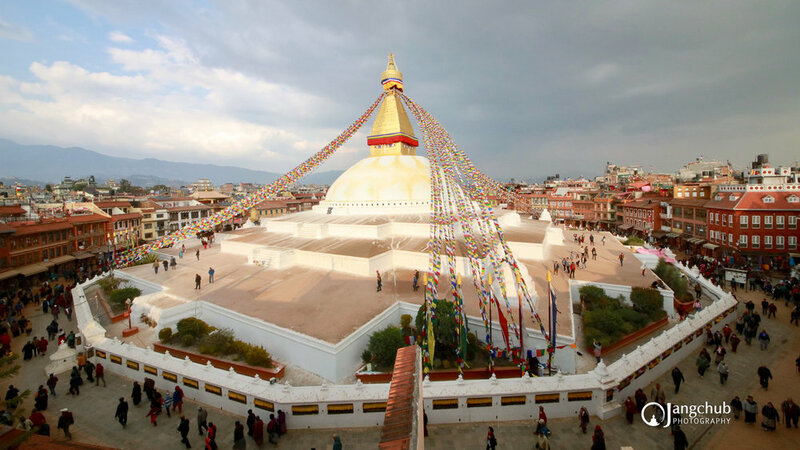 After refreshment you will visit for sightseeing around the temples of Kathmandu Valley. Finally have dinner and stay overnight at hotel in Kathmandu. Day 02: Early in the morning, after breakfast you will be transfer to airport for mountain flight. 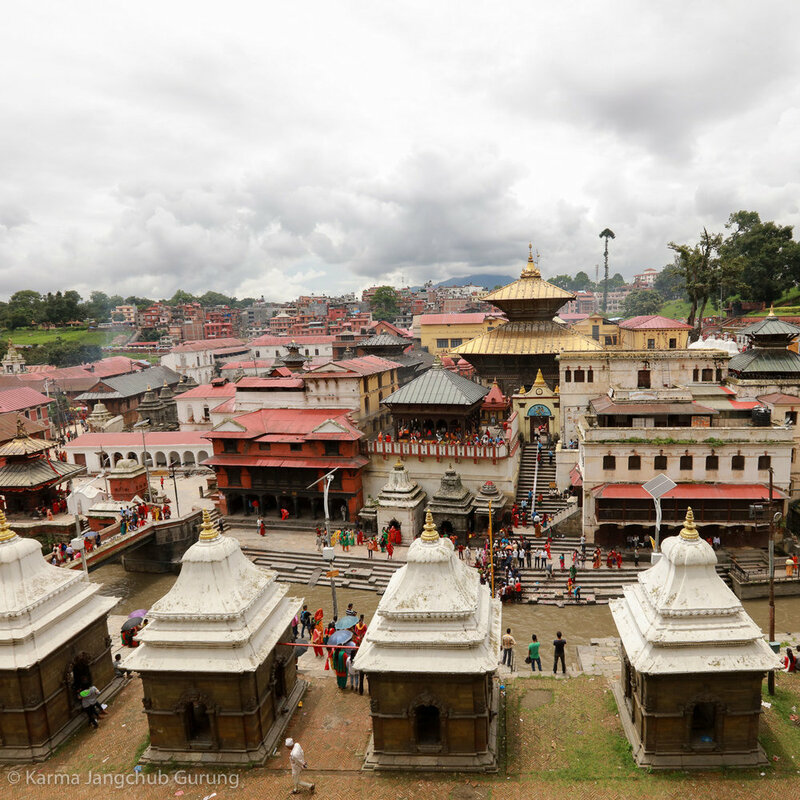 After the beautiful scenic mountain flight we visit Pashupatinath, Boudhanath, Swyambhunath temple, Kathmandu Durbar Square, Patan Durbar Square and stay overnight at hotel in Kathmandu. Day 03: After having breakfast drive to Bhaktapur for sightseeing. After lunch drive to Changunarayan Temple and drive to Nagarkot. Hotel Check in and enjoy the sunset view from Nagarkot.